These mobile flood barriers are both durable and easy to install, making them the most fitting defense systems for emergency situations. 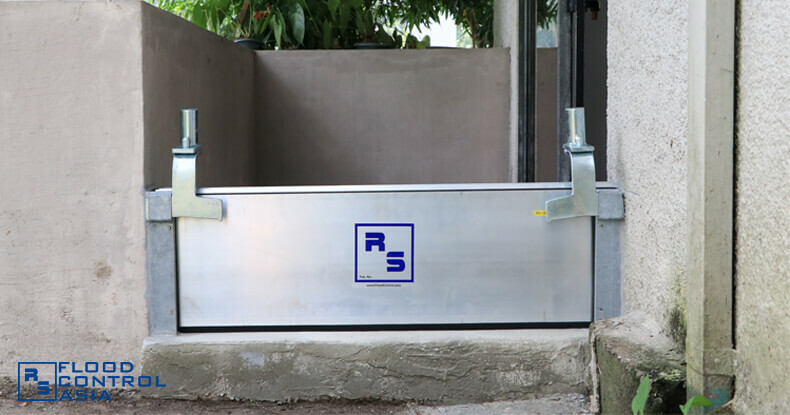 The RS Inero Mobile Flood Barriers are simple in structure, yet extremely durable and dependable. The RS Inero Mobile Flood Barriers can be installed in sharp corners, turns, curves, and slopes. 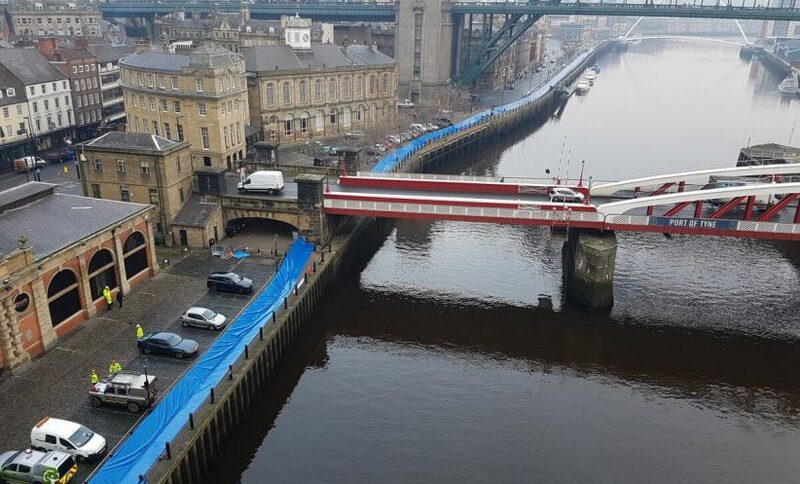 A plastic film ensures that no floodwater will seep beyond the flood barricade. This test shows that the RS Inero Mobile Flood Barriers are reliable in terms of flood control. A small group of men can set up the flood barricades in at least five easy steps. The RS Inero Mobile Flood Barriers can protect an entire city from flooding. The RS Inero Mobile Flood Barriers have ridges on their edges. These ridges allow the panels to fit together like jigsaw pieces. The RS Inero™ Mobile Flood Barriers does not require permanent installation or alteration of structures. 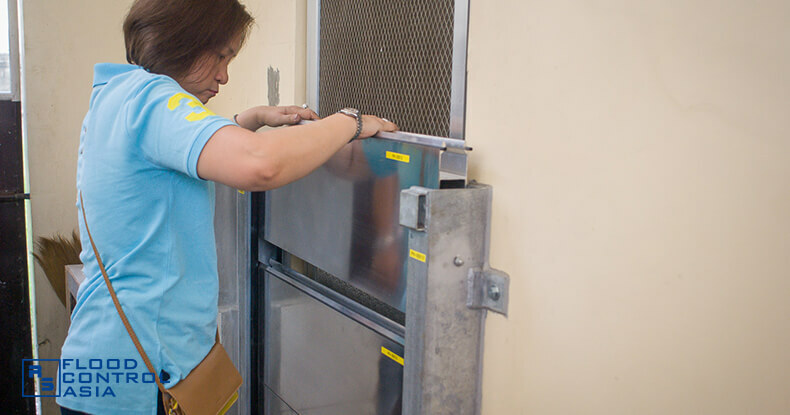 These flood panels are lightweight and perfect for emergency response. 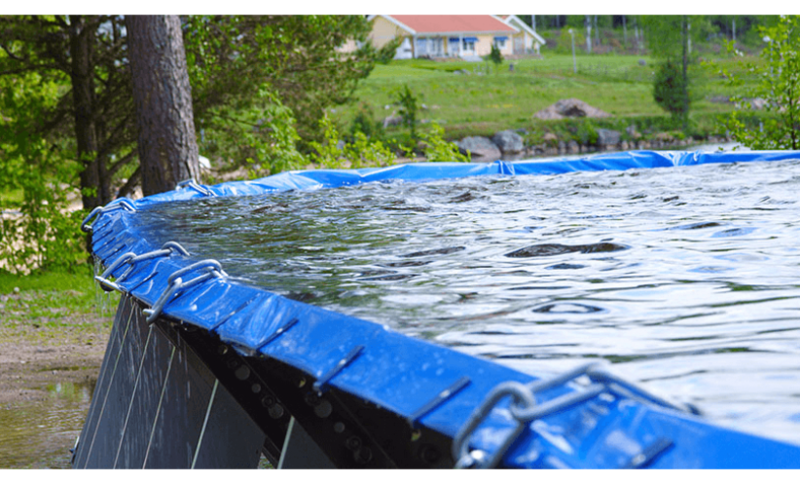 Made from marine-grade aluminum alloy, these flood water barricade are extremely durable. 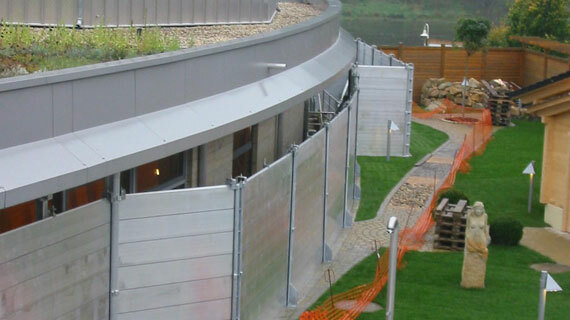 These temporary flood protection barriers can be set up in any structural design. How are these mobile flood barriers different from other flood control solutions? The RS Inero™ Mobile Flood Barriers differs from the other flood protection systems since it does not need permanent installation. 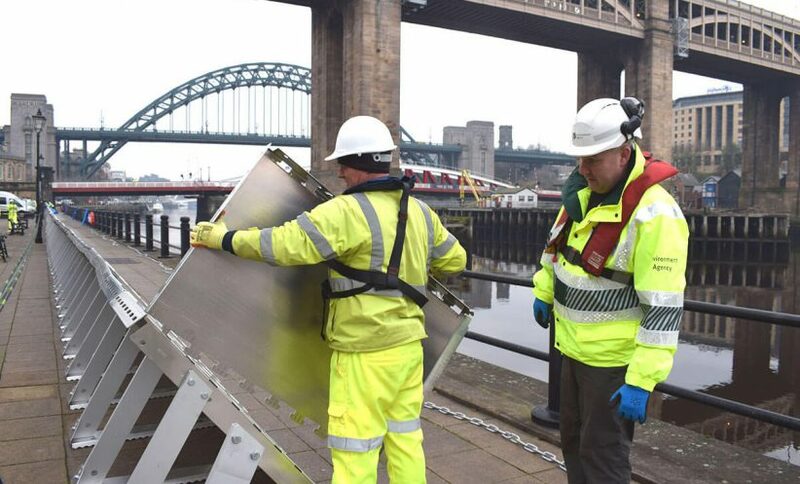 These temporary flood protection barriers can be propped up when needed and removed when the flooding incident is over. 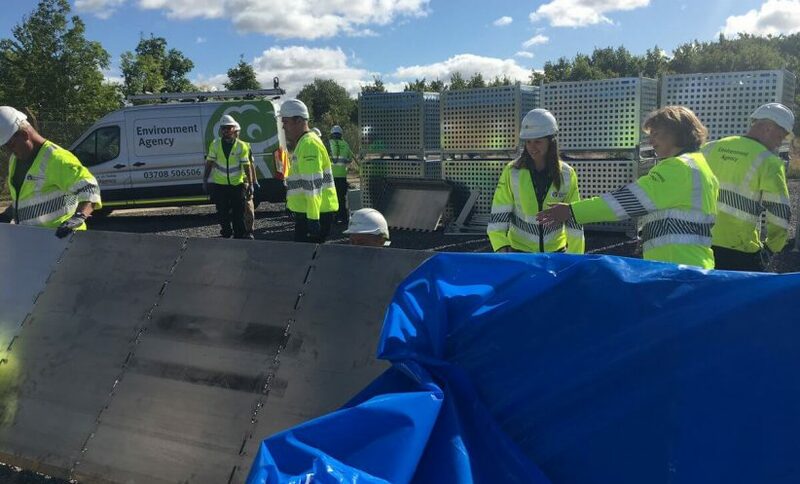 Watch this video and see how these removable flood barricades work! 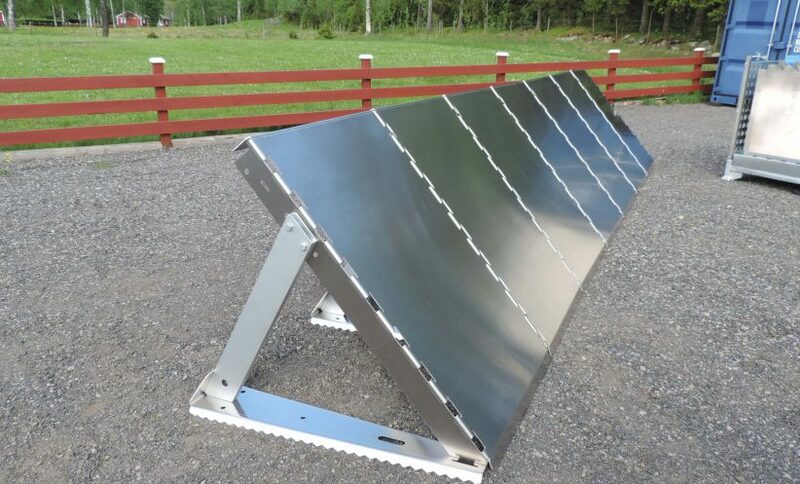 Made from marine-grade aluminum alloy, the mobile flood barriers can be assembled by laying down the flood panels around the perimeter that needs protection. After propping up the support legs, the flood panels can be set up by interlocking the pegs and clasps. Since they are movable and not permanent, they can accommodate various structural requirements. They can be arranged around corners and slopes, making them act as floodwater barricades around the perimeter. They can be set up on any corner, sharp turn, or slope, as these mobile flood barriers are very flexible. The removable flood panels can also provide protection for major roads and thoroughfares. 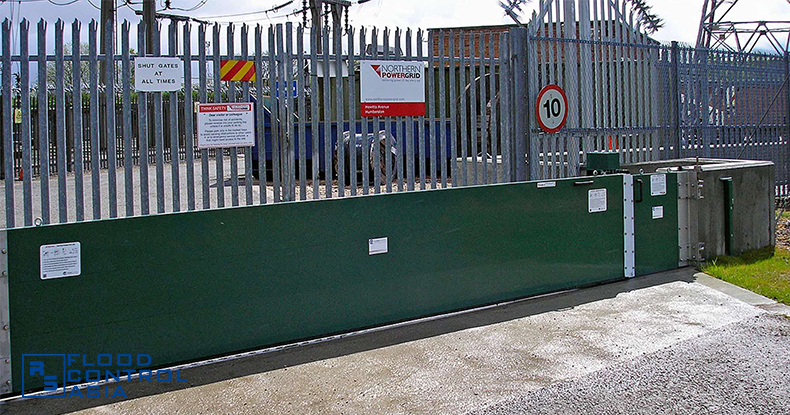 These portable flood barriers are suitable for large perimeters. Why are they called mobile flood barriers? They are called “mobile” because they can be removed completely from the site when they are not in use. Unlike the other flood barriers, these ones do not need permanent installation of channels. 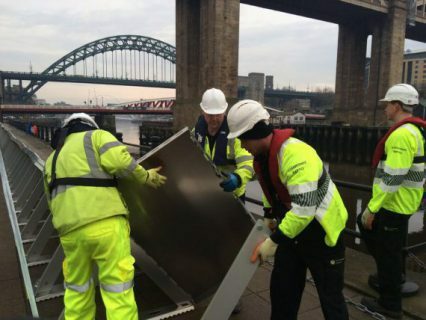 They can be installed by simply assembling them before the flooding incident. Since the RS Inero™ Mobile Flood Barriers are removable, does it mean that they are also versatile? Yes, they are extremely versatile. They can be installed on sharp turns and on terrain of varying slopes. 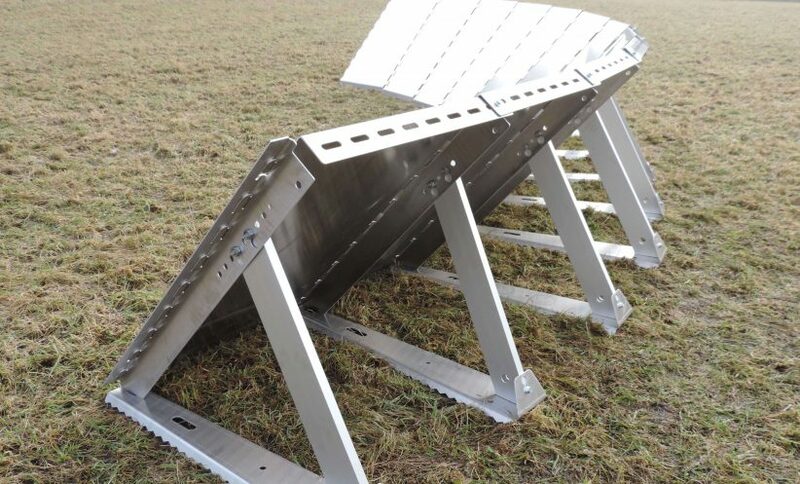 When installing them on a sloped terrain, adjust the height between flood panels and the whole flood barricade will be able to accommodate the terrain. How do I clean the RS Inero™ Mobile Flood Barriers when they get soiled? Just rinse the panels with water and wipe each of them with a clean sponge or chamois. The RS Inero™ Mobile Flood Barriers are designed to be dirt- and corrosion-resistant. How should I stock the RS Inero™ Mobile Flood Barriers? The flood panels can be stocked on pallets. If there are many pieces, they can be stocked inside steel boxes where at most 20 pieces are stocked on top of each other. Where can I install these RS Inero™ Mobile Flood Barriers? The answer is ANYWHERE! They can be installed outdoors or indoors, depending on your preference. How to Create a Flood-Free Home?